High levels of life stress and anxiety can cause memory loss symptoms. Our bodies and brains are designed to handle short-term anxiety and stress with ease. Finely tuned for survival, the human brain quickly responds to threats by releasing adrenaline and cortisol, priming the body for a “flight or fight” response. 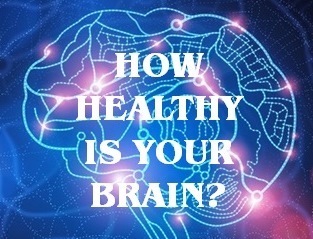 Chronic stress and anxiety, on the other hand, can be very harmful to brain health. 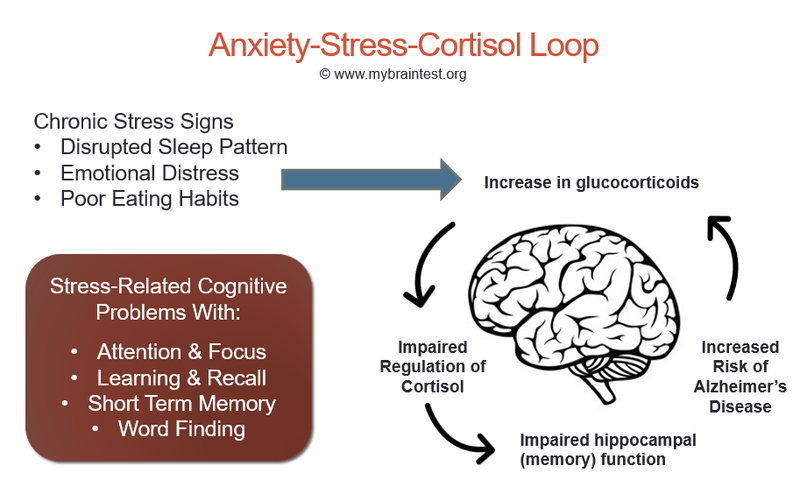 Chronically elevated levels of circulating cortisol can physically change parts of the brain – hardwiring strong connections between the amygdala and hippocampus (the brain areas for fear processing and memory formation) according to this study. Chronic stress can also impair executive functions, such as short term memory, planning, and attention, and has been shown to act as a trigger for stress-related mental disorders like depression and general anxiety disorder (GAD).